If you are someone who is about to start forex trading, you should not be completely alien to the binary option. When this option is used, the payoff is not variable. Either it is zero or it is a fixed sum of money. Due to this point, a lot of financial experts do not encourage this option. According to most financial experts, bitcoin is a risky financial option. The trade may get a decent fixed return or he may end up losing all his money. The fate of the trader depends on the strike price. Before the binary option reaches its expiry, the trader needs to make his prediction. If this prediction is on the positive side of the strike price, the trader is given a fixed return. Similarly, if the made prediction is on the negative side of the strike price, the trader loses all his money. For new traders in particular, this is a risky financial option. 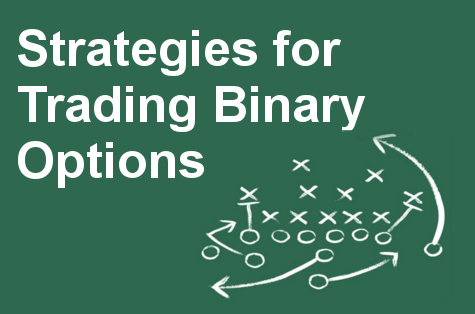 Another kind of binary option is called the “range binary option”. In this case, the trader identifies a range in relation to the strike price before the expiry date. If the actual price stays within the identified range, a fixed payout is given to the trader. If the price is not in the mentioned range, the trader loses all his money. 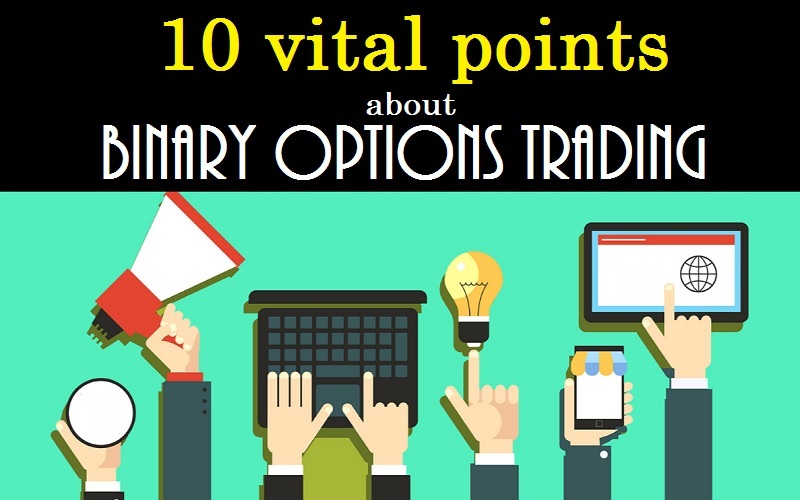 Along with that, changing market conditions do not affect the return that is attained through the binary option. 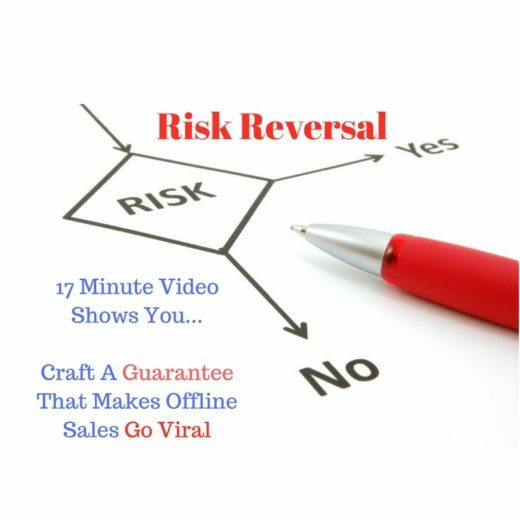 One of the biggest negative factors attached with binary option is that you would always have to take big risks even to eliminate your losses. Hence, traders take massive risks even when they aim at earning small profits.